The appearance of homeless people on the streets of Shoreline has been a consuming concern for all citizens and a difficult, ongoing challenge for local government and social welfare agencies in recent years. Tragically, the problem is bigger than it appears because there is a substantial "hidden" homeless and housing-insecure population: children. 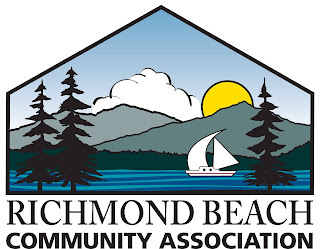 Past RBCA President Jerry Patterson has brought together of panel of experts and hands-on representatives of the groups combating this problem to present at the November public meeting of the Richmond Beach Community Association. Neighbors will hear about the reality and scope of the problem and what can be done about it. 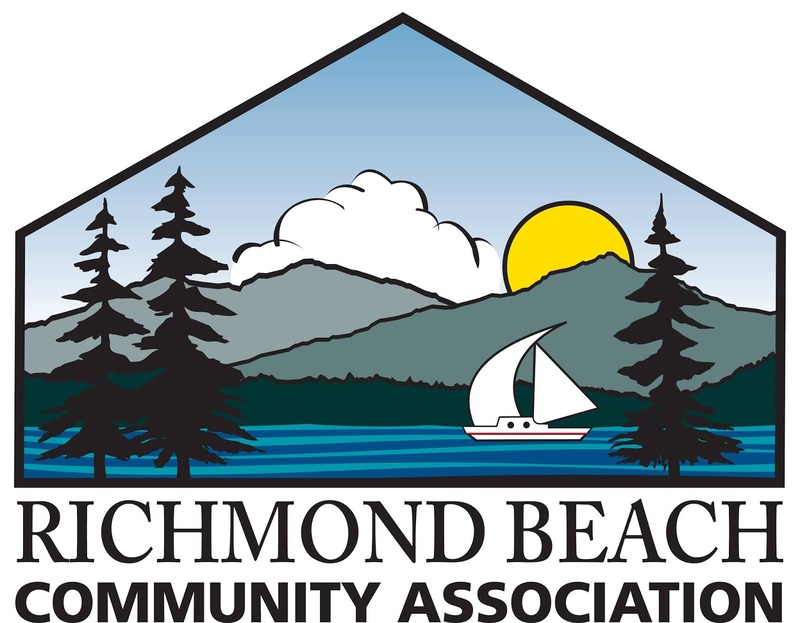 The meeting is at 7:30pm on Tuesday, November 13, in the basement of the Richmond Beach Congregational Church, at the corner of Richmond Beach Road and 15th Avenue NW. Come early at 7:00pm to socialize with your neighbors.